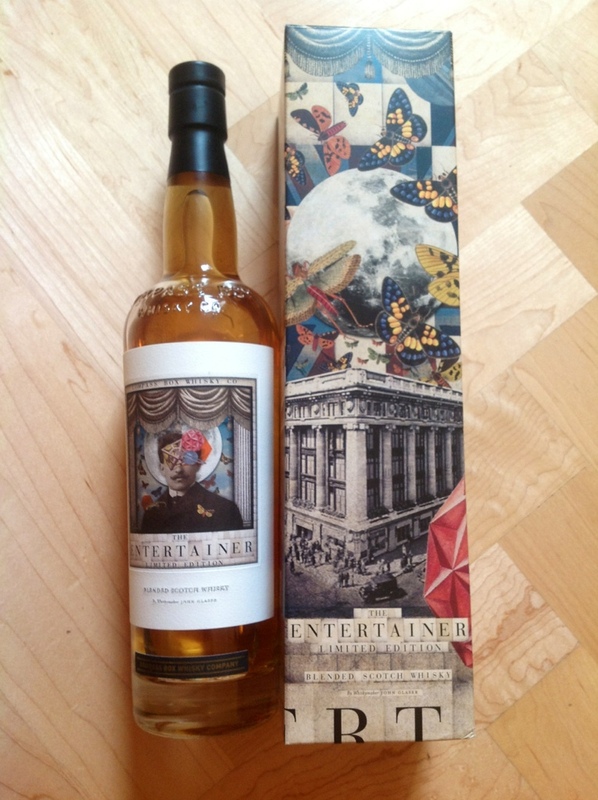 I love this new edition from Compass Box Whisky: The Entertainer. It’s a special edition only available at Selfridges, so move fast to nab all your Christmas presents in one go. The packaging design of all the Compass Box whiskies is a proper delight. Not only do they make you feel more civilised from the inside out they also bring wit and sensibility to your home. John Glaser, the founder of Compass Box, is a true pioneer and craftsman. He hones his blends to create revelatory experiences that make staunch whisky converts of the firmest sceptics. Actually as I type I am deciding to have our friends over for a whisky tasting. We’ll pop the kids into bed and break out the whisky, the cheese, the chocolate, the cigars. That’s Entertainment!